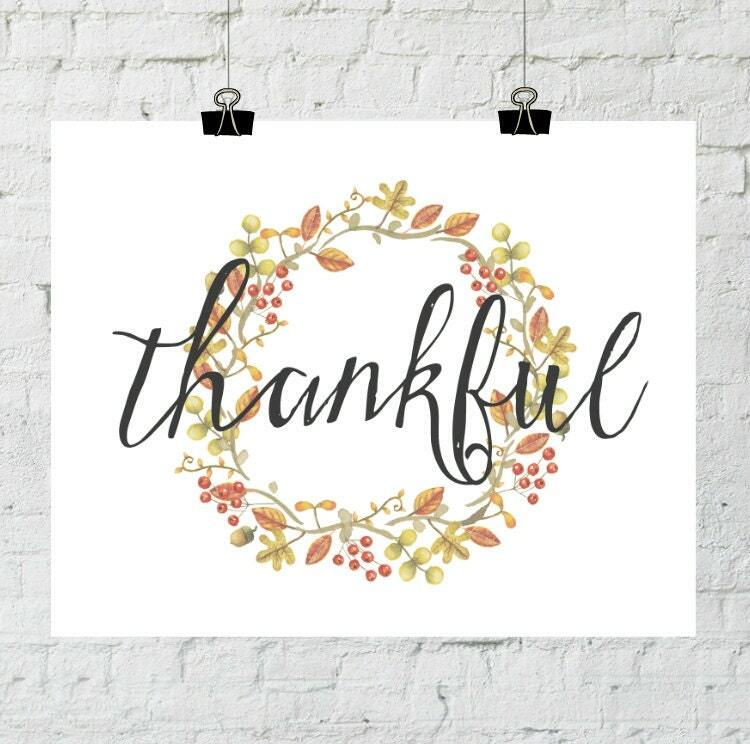 We hope this simple design among our wall art prints will be a humble addition to your Thanksgiving decor. This listing is for an INSTANT DIGITAL DOWNLOAD of a high-resolution JPEG file. Dimensions: This file can be printed as 8x10 or 16x20 inch print. ---Select this listing and buy it. ---Once your payment is confirmed, you will receive an email with your download link. ---Click “Download” and save the file to your computer. ---Print at home or take to your favorite print shop. Enjoy! ---Please let us know if you have any questions or problems with your order. -Buy 2 Digital Prints & Get the 3rd Free! -Buy 4 Digital Prints & Get the 5th & 6th Free! Please add all of the items into your cart, and then apply the appropriate coupon code to receive your discount. How to use a coupon code : www.etsy.com/help/article/350.